Poke sucker sticks into marshmallows. Dip into chocolate and Roll in crumbs. For packaging, rap in saran wrap or put them into lollipop bags. They also fit perfectly inside of mini muffin liners. I love it when stuff works out like that! Mine stayed soft for two days this way. They were still okay on the third day, but were definitely starting to harden. As a plus, this is a project that's very kid friendly. 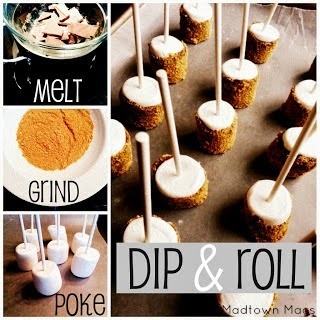 Set up stations and let them poke, dip, and roll their very own! 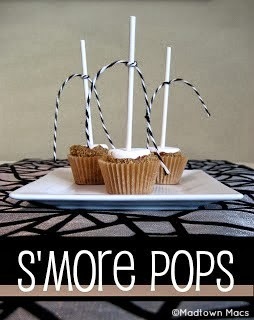 I think my kiddos would love these - they looks so yummy! I think my son will love these! And they should be quick and easy too! Will add them to this weeks to do list! 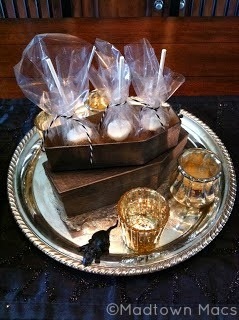 These look wonderful, and the presentation is great as well! So glad you shared at Craft and Tell! 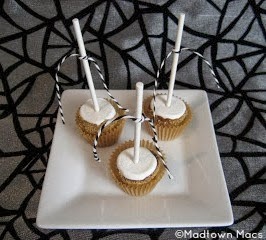 This looks SO yummy and easy to make, I’m book-marking this to make later! I found you via Made by you Monday. 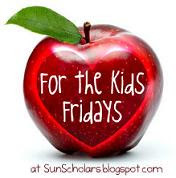 I’m your newest follower and would love a “follow back”! Yummy!! Thanks for linking to Things I've Done Thursday. LOVE this idea! I am having a halloween party next week and I think this will go perfectly! Thanks! Oooooo YUMMY! "Pinning" this one! This look yummy! I love smores and it's the perfect season for them. Saw you on TT&J! Yumm! These would be fun to have the kids do themselves at a Halloween party. I hadn't seen the idea before and I love it. 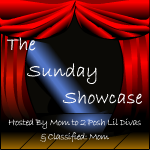 So glad you shared on Monday Madness. The link actually didn't work and I had to go searching for it, but I am glad I did because this was a great post. Hope you come back again tomorrow. Laura, you're right! I just tried it from your site and I have no idea why the link is not working. Thanks for taking the time to find it and glad to hear you enjoyed it! Cherished Bliss, thanks for the feature! 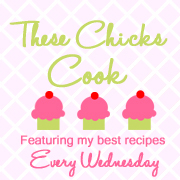 Boy would my girls love these, thanks for linking up to Monday Madness! now these are what i'm talking about!! they look sooo yummy! 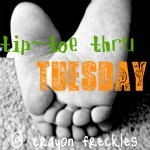 this post will be featured at tomorrow's tip-toe thru tuesday party! 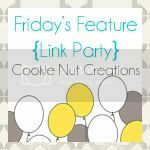 stop over, grab a featured button, and link up again! and don't forget to enter my giveaway!